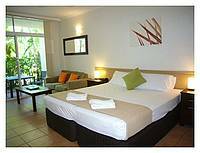 Port Douglas Retreat Holiday Accommodation offers self-serviced studio holiday apartments in Port Douglas, Far North Queensland, Australia. 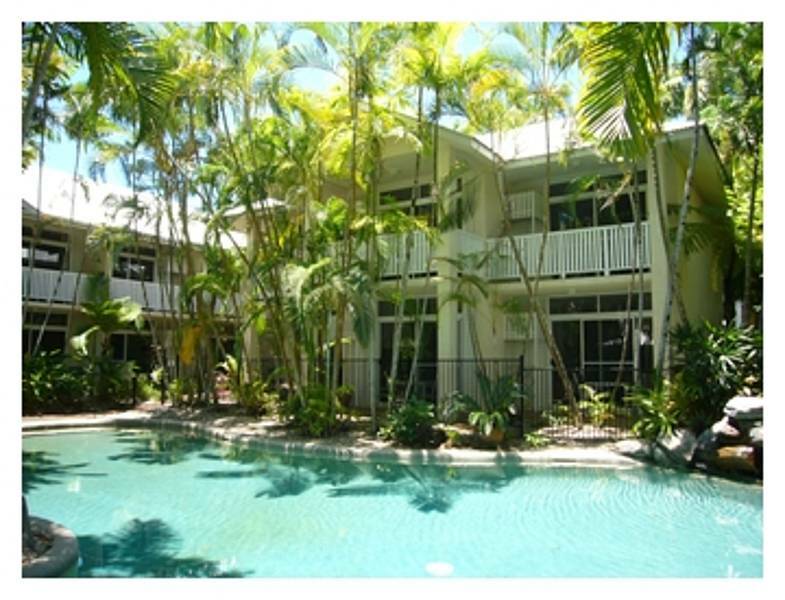 Perfect Port Douglas accommodation for couples or single travellers. Our rates are determined on what dates you book. To enjoy our Retreat Rates, you must book direct with us. Click on Book Now to check our rates. Port Douglas Retreat Holiday Accommodation is superbly located just a few minutes' walk to Four Mile Beach, Macrossan Street or the marina. Click our Port Douglas location map. With an in-house tour desk and local knowledge, your hosts David and Joyce, can help create your wonderful Port Douglas experience.